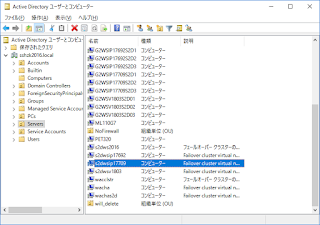 PS C:\Users\sashizaki> $myServer1 = "$vmname1.sshzk2016.local"
[g2wsip17709s2d1.sshzk2016.local]: PS C:\Users\sashizaki\Documents> Set-Item WSMan:\localhost\Client\TrustedHosts "*"
警告: You must restart this server to finish the installation process. 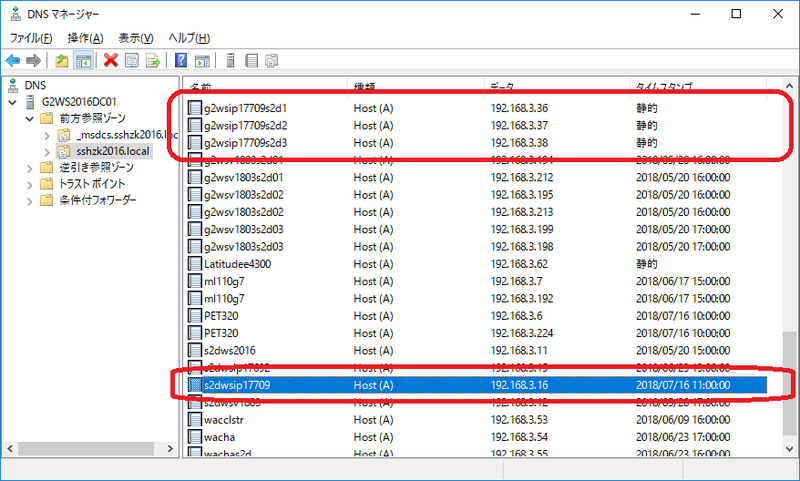 [g2wsip17709s2d2.sshzk2016.local]: PS C:\Users\sashizaki\Documents> Set-Item WSMan:\localhost\Client\TrustedHosts "*"
[g2wsip17709s2d3.sshzk2016.local]: PS C:\Users\sashizaki\Documents> Set-Item WSMan:\localhost\Client\TrustedHosts "*"
PS C:\Users\sashizaki> Test-Cluster -node $myServer1,$myServer2,$myServer3 -include "Storage Spaces Direct",Inventory,Network,"System Configuration"
WARNING: System Configuration - Validate Software Update Levels: The test reported some warnings.. 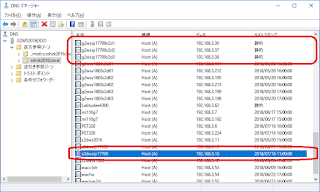 WARNING: Network - Validate Cluster Network Configuration: The test reported some warnings..
sts succeed (with or without warnings). 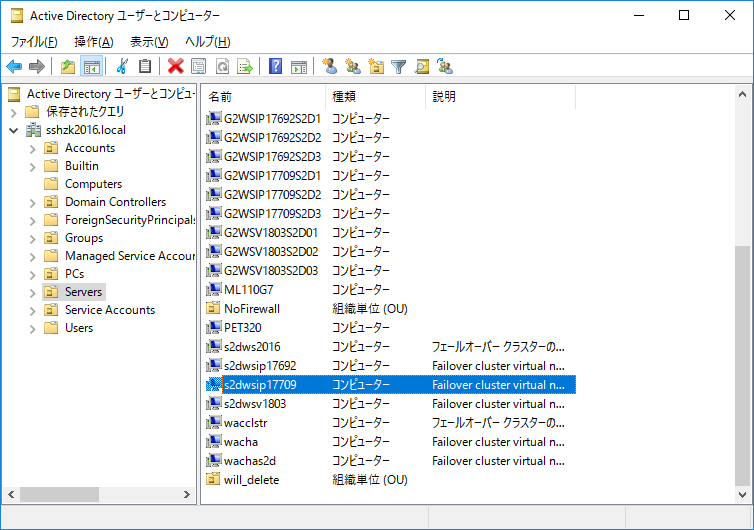 Test report file path: C:\Users\sashizaki\AppData\Local\Temp\Validation Report 2018.07.16 At 11.04.